St. Thomas’ College or shortly named as STC is one of the top respected private, Residential, co- educational School located in Dehradun city. The school is operated by the supervision of Mr. R.V. Gardner. 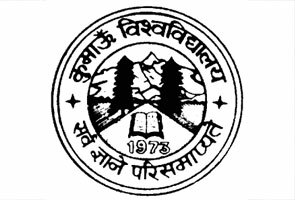 It has been at the peak in the field of higher and senior level secondary education in the Dehradun (the capital city of Uttarakhand). Founded in 1916 in the prime location of Dehradun, the St. Thomas’ College has been consistently offered quality education to the students of their school. It does extremely well in imparting not only academic education but also enhances young kids to become big leaders and entrepreneurs in their future. St Thomas College has received the affiliation from ICSE - Indian Certificate of Secondary Education, New Delhi for 10th grade examinations. The School also associated with ISC board for 12th standard in order to prepare them to qualify examination of Council for Indian School Certificate. The medium of education in School is English. St Thomas College possess an remarkable college placement record with students attending best institutes in both India and foreign countries, such as the AIIMS, NITs, IITs, St. Stephen’s College, University of Oxford, the Massachusetts Institute of Technology and Harvard Business School. 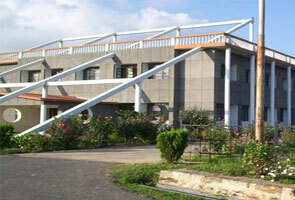 The School also holds a good history of producing number one ranking officers in Defense and Civil Services. The school is associated to the Council for Indian School Certificate Examination (CISCE), New Delhi and it follows all the instructions and policies of CISCE board for examination. The academic year at St. Thomas’ College contains three terms – the first term starts from April to May month, a second term will begins from July to December and the final third term starts from January to March. The basic language of education in school is English. 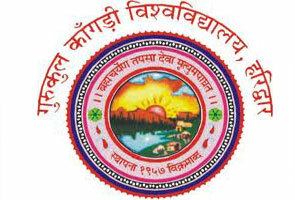 The major subjects taught in the school are English Language and Literature, Chemistry, Sanskrit, Hindi Language and Literature, Physics, Biology, Algebra, Arithmetic, Geometry, Geography, History (both Indian and World), Civics, Art, General Science, Commerce, Human and Social Biology, Economics, Physical Training, Moral Science, Principles of Accounts and Computer studies. What is the Registration and Admission Process of St. Thomas’ College? The admission process is fair and simple in the school. For receiving admission in St. Thomas’ College the minimum age of student will be 7years in Class 3rd, completed as on 31 March or before but not later in any case. The Admission Form of the school accessible from the Principal is needed to be filled very carefully after qualifying the test or interview. No admission will be considered unless all requirements are completely met. If you have any queries or issues regarding St. Thomas’ Dehradun 2015 Admissions, St. Thomas’ College 2015 Results and other important information related Exam Dates of the following year, you may contact at below listed St. Thomas’ College official address.